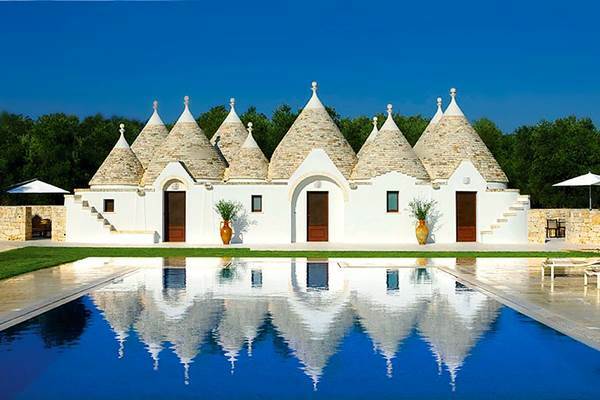 Recently, Chef Luca and us went on a trip to Puglia & Basilicata, the hidden gems of Southern Italy. We were mesmerised by the freshness of its cuisine and the honesty of its 'Cucina Povera' cooking. 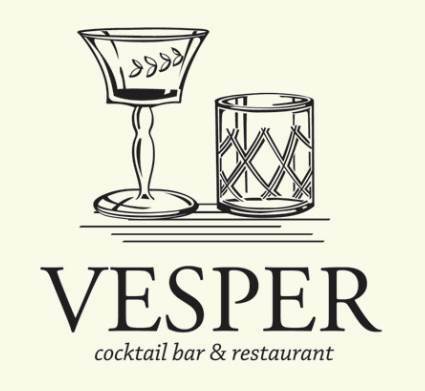 So much so we need to bring it back to Vesper.